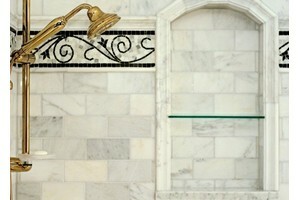 Have you been looking for bold new ways to improve the look and feel of your home but you aren’t sure where to start? There’s no reason that a home Remodeling Contractor project has to be a confusing process, though it can certainly feel overwhelming if you do not know where to start or how to proceed once you have. You can have a home that completely addresses your own individual needs and expresses your style, it is not something that has to be a fantasy – with the help of Best Home Renovations Inc. we can help you transform your home. We are your St. Charles Remodeling Contractor. With a home remodel you will be able to increase the value of your home, which is often the aim of a remodel, but your aim first and foremost. The enjoyment that you get out of your home is the most important part of it, for if you can’t enjoy yourself in your own personal refuge, there is a problem! With the help of Best Home Renovations Inc. you can have the potential of your home fully realized, and find the look and feel that is perfect for you. There are various aspects of our lives that are often changing and our homes need to be able to adapt and change to meet those needs. This is why a home remodel is especially important, as it allows our home to become what we need when we need it, whether it means creating a safer environment as we age, or adding the space needed for a new addition to a family. A St. Charles home remodel is exactly what is needed to help our homes become what we require! Remodeling your kitchen is an excellent way to take your home in a new direction and to find the enjoyment out of your kitchen that you have always wanted. We spend a great deal of time preparing meals or socializing in our kitchens, and with this being such an important room in our home, we need to make certain that it is both functional and attractive. You can have the design potential of your kitchen easily realized with the help of Best Home Renovations Inc.. Kitchen remodeling will help you have the look and feel of your home’s kitchen completely transformed. Revitalize your kitchen with the design services of Best Home Renovations Inc.! 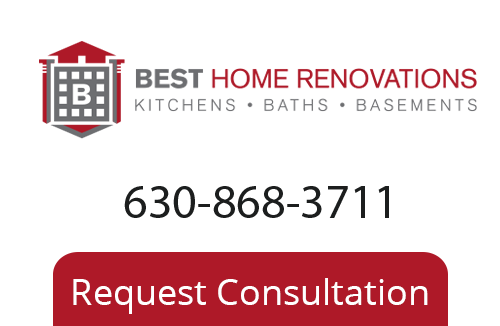 If you are in need of remodeling services in St. Charles we can help, just give us a call at 630-868-3711, or fill out our online request form.